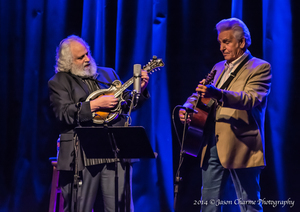 Below is a fine video shot at Relix featuring not only Del & Dawg but the rest of the Del McCoury Band as well! Enjoy, and hope to see you at the show! ← Col. Bruce Hampton & The Madrid Express feat. Johnny Knapp, Friday Feb 13!